A production and marketing company registered in Ghana under the companies’ code 1962 (ACT BN-96,874D). We provide quality European style Unplasticized Polyvinyl Chloride (uPVC) windows & doors and general building materials to home owners, real estate developers and building contractors. 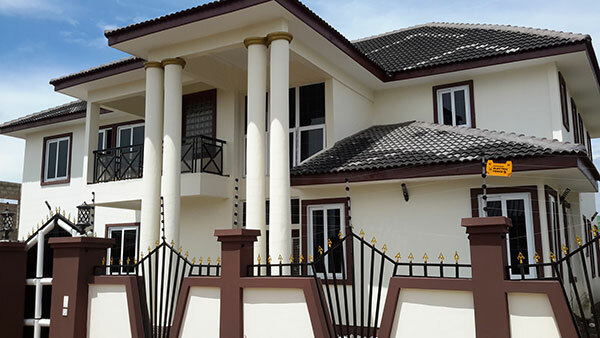 We also supply uPVC profiles and accessories to other fabricators in the country with investment in excess of Five hundred thousand US dollars (US$500,000). To provide affordable but quality building materials and uPVC windows and doors to Real Estate Developers, Home Owners and the entire Construction Community to tackle the colossal housing deficit that the state is confronted with. To become a global partner to Real Estate Developers, Home Owners and the entire Construction Community by operating on commercial principles of performance.